We can manufacture headboards in the UK that are individually hand crafted to fit any bed size, single or double. 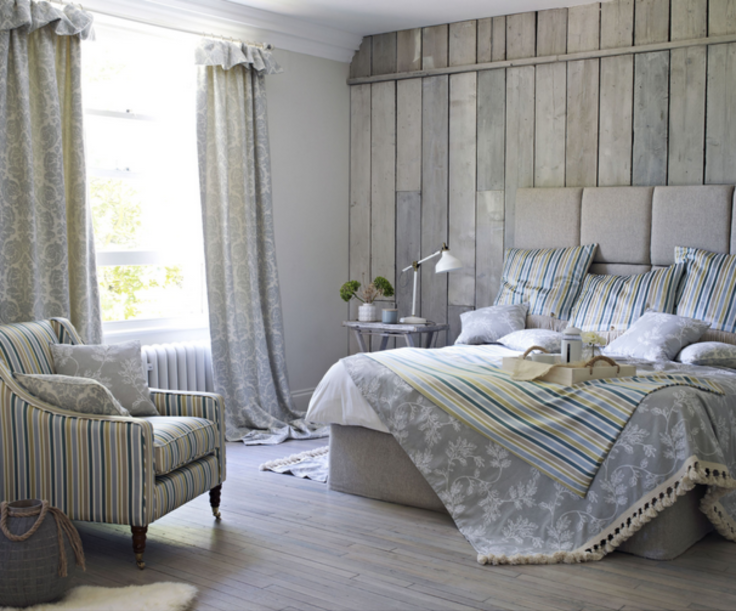 Why not combine a choice of contrasting fabrics to create a distinctive style. All headboards our are supplied with either wall fixing plates or legs, headboards normally sit just above the bed base. Our headboards can be made in any fabric you require.